Deets: We know you’re going to wake up hungry after Night Market Underground so why not join us for a Taste of Koreatown tour? 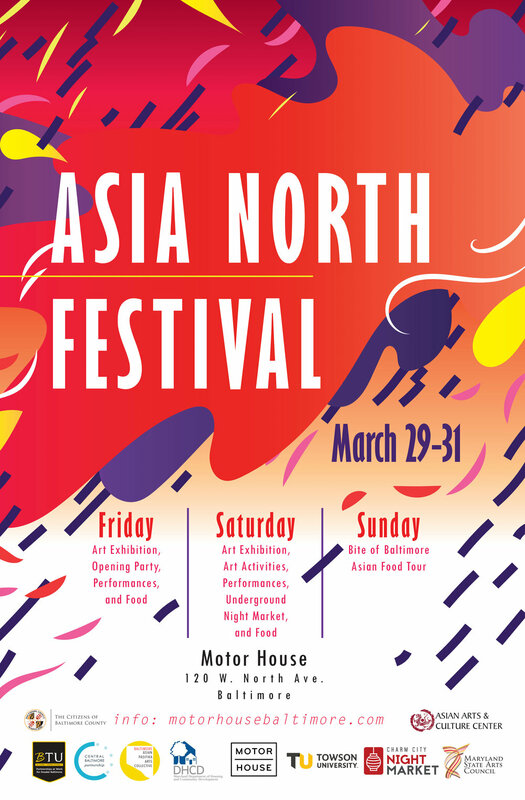 This tour will provide a great opportunity to get a taste of Baltimore’s Korean history while showcasing the past and present contributions of Baltimore’s Koreatown, the area now known as Station North along North Charles Street and the North Avenue corridor. In addition to enjoying food from some of Baltimore’s most iconic and newest Korean restaurants, participants will learn the stories behind dishes such as Kong Pocha’s Dakgangjeong (fried chicken + a can of Korean rice wine) Jong Kak’s Korean BBQ, Brown Rice’s Kimchi & Bibimbap, and the Crown’s Korean dumplings. Also, you'll learn about how Korean fusion is becoming a hot trend in Korean cuisine. Please note that every stop will also be offering vegetarian options. Help us tell the story of these restaurants, people and this neighborhood. The tour will be led by Peter Tak and Dan Ahn along with Bite of Baltimore. Peter is an alum of Jong Kak, Dan is one of our own and besides being a Korean food expert, he’s also CCNM’s expert photographer and videographer. In addition, The Central Baltimore Partnership is our sponsoring partner for the tour. Hint for the Average Socialite: Tickets are sold out!